If you love golf, you’ll love living in Brunswick County. Located on the eastern seaboard, Brunswick County is home to many of best courses on the East Coast. Brunswick County’s 30 championship courses have some of the most scenic views combing coastal waters, marshlands, and forests. Not only do these courses have great views; they have some of the best designs. 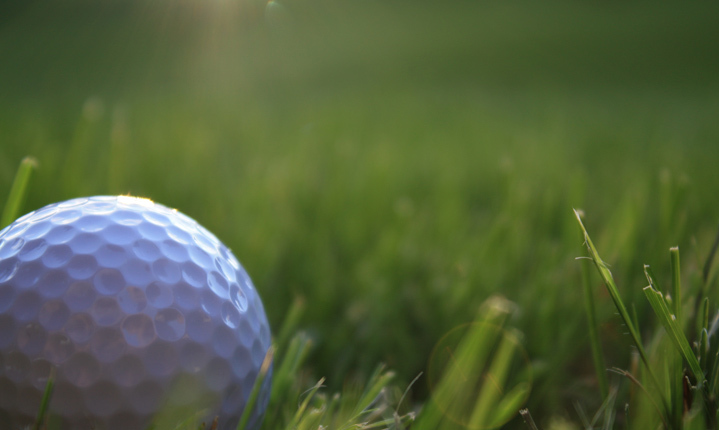 Residents who call the area home can take pride in the fact that golf greats like Arnold Palmer, Willard Byrd, and Fred Couples designed many of the Brunswick County golf courses. On the North Carolina coast, the weather is playable year-round thanks to the sub-tropical climate. With its great location in the southern most point of North Carolina, many resident golfers and tourists alike venture down to Myrtle Beach, South Carolina and the surrounding area known as the “Grand Strand.” The Grand Strand coastal area of South Carolina is home to more than 100 golf courses and some amazing residential communities. Brunswick County residents can tee off at one of the numerous area courses or venture down to one of the more than 100 Myrtle Beach golf courses. Below is a listing of some Brunswick County golf courses.